Not enough producers put out beat tapes these days, and few do it well! 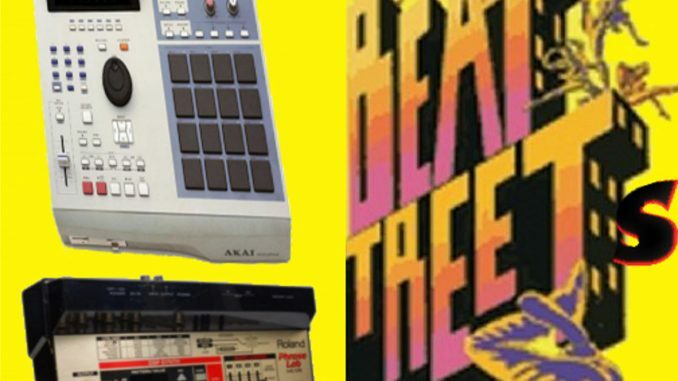 you may not be as familiar with DJ Wax1da as you are his emcee name ESQ but he is ready to change that with a 100% self made production debut called Beat Treets! If you lie smooth, jazzy samples over sometimes fast syncopated drum tracks with a swing to them, you will love this album start to finish!